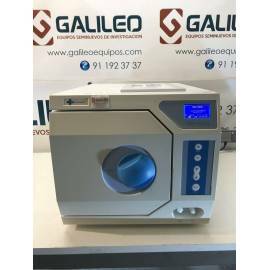 Find here autoclaves horizontal Class B for the sterilisation of surgical or dental, among others. 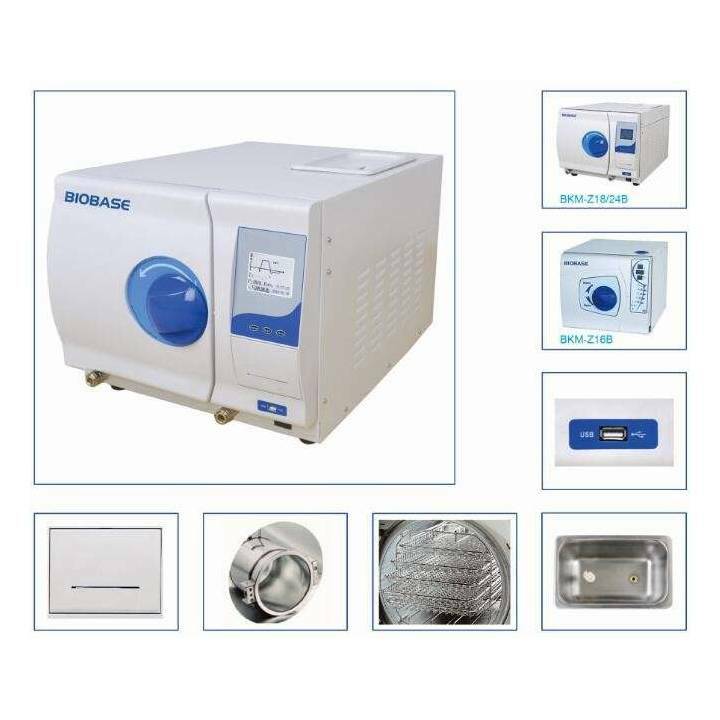 Autoclaves horizontal BKM-ZB Series. 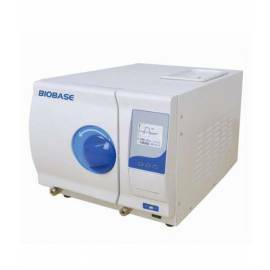 Autoclaves Class B for use in clinical laboratory or dental (meets EN13060). Models with vat of 18 L (BKM-Z18B), and 24 L (BKM-Z24B). Temperatures of 121ºC and 134ºC with accuracy 1ºC. Pressure max. 2.3 Bar. Pre-vacuum. Capacity of water tank 4L, consumption 0.18 L/cycle. USB for data logging. Low level of noise. LCD Display with temperature indicator, pressure, time, state operation. Cycles of pre-engineered and programmable by the user. Mini printer optional. Safety mechanisms of the door, overpressure and overtemperature, fault alarm. It shows the price for the model 18 L (BKM-Z18B. Other models check drop-down.